Full announcement coming soon on the Taco blog, but excited to show a preview of Taco's new feature that was highly requested by our customers - custom task labels. At times it makes sense to change a task label that makes sense to how it relates to you, but perhaps not to your entire team. Now you can edit the task label for yourself on Taco and not have it be reflected on your associated task service. More info, and hopefully a screencast, coming soon! 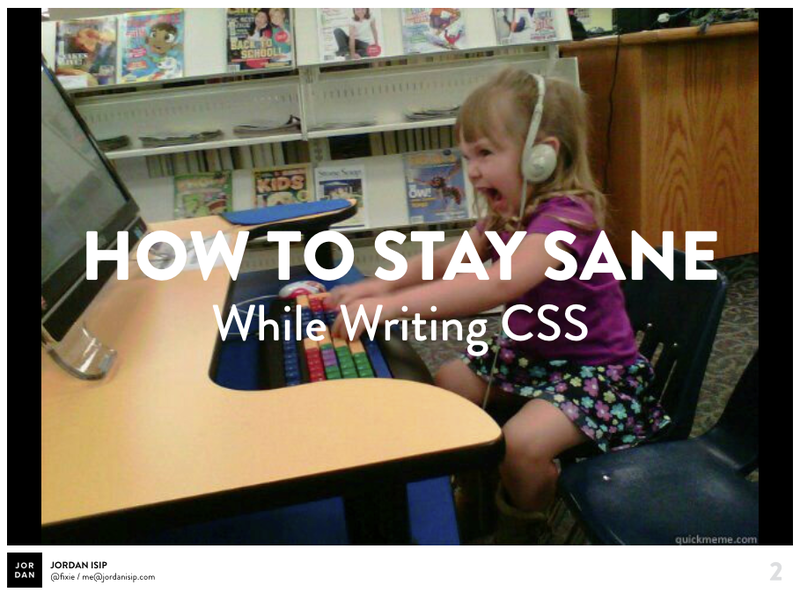 We'll learn the basics about Sass functionality and then put it all together at the end to build this out. 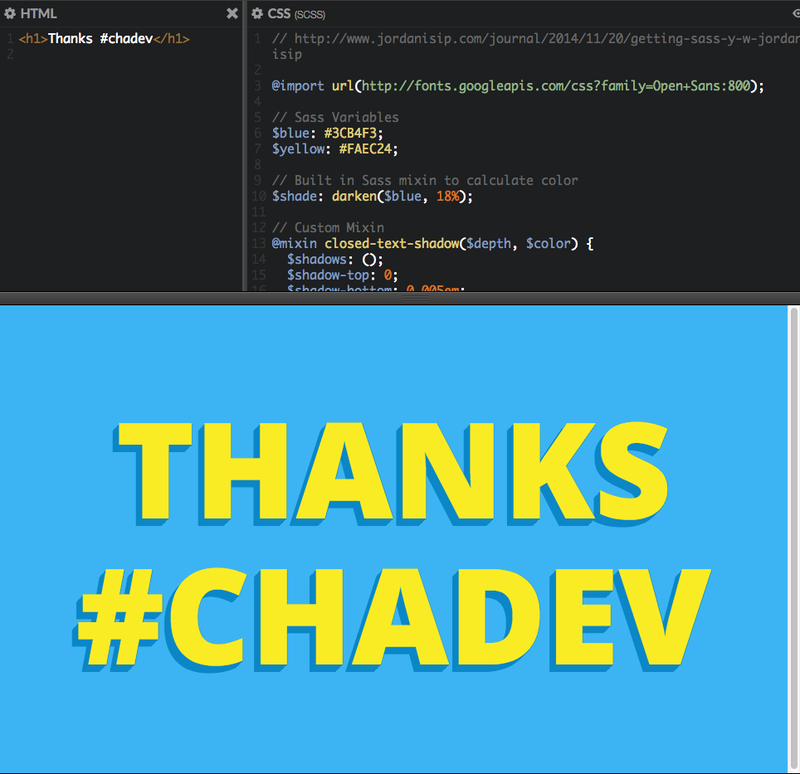 Join me at the Society of Work co-working space in Chattanooga, TN on Thursday, Nov 20 for a #chadev talk called "Getting Sass-y" - how to take advantage of CSS pre-processors like Sass to stay sane while building out designs. Full blog post coming soon. This is a preview of Taco's latest theme and settings pages. Taco (The Kickstarter project I’m working on) is now a Kickstarter Staff Pick in the Technology category! "Every embellishment must earn its way into your design. If it doesn’t provide an essential (required) benefit, it should be considered a problem and not an asset." — Never head Burnout explained so well. From a comment on “Burnout is caused by Resentment”. 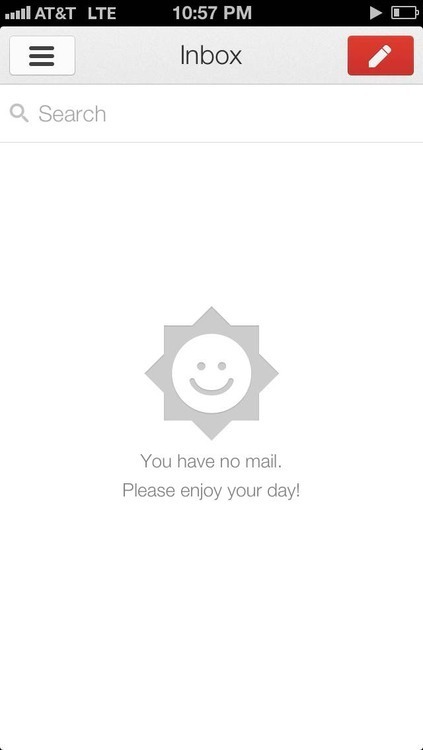 Pleasant copy, “You have no mail. Please enjoy your day.” and happy graphic. One issue I just ran into was with IE filters on this gradient function I have based on The Ultimate CSS Gradient Generator output. This worked perfectly until we tested it on IE. IE’s gradient filter was returning a harsh dark blue to black gradient for any colors that were passed into the function. To figure out what was going on, I fired up IE on SauceLab’s Cloud VMs. SauceLabs also has a handy program called"Sauce Connect"which allows you to create a tunnel and test your localhost. Inspecting the element using IE’s in browser developer tools showed that it was displaying variable names rather than the values.